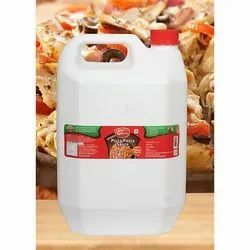 Planning to make pizza or pasta at home then make it delicious by giving Italian flavor with our Kollurs Pizaa Pasta Sauce. 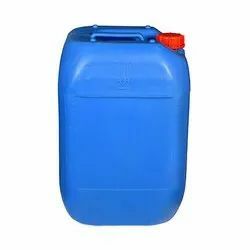 We supply in multiple packing from 300gms pet Jar, 1 kg Pet Bottle, 5 kg HDPE Can, 20 kg HDPE Can, 40 KG HDPE Can. 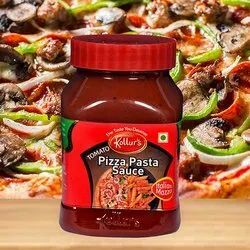 Planning to make pizza or pasta at home then make it delicious by giving Italian flavor with our Kollurs Pizaa Pasta Sauce. 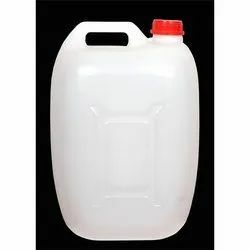 In case of large requirement we can supply in bulk packing size.